Football player, Joe Jacoby, was born July 6, 1959 in Louisville, Kentucky. 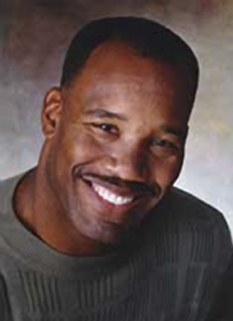 Jacoby played offensive lineman in the NFL for the Washington Redskins from 1981 to his retirement in 1993. He won three Super Bowl rings and four National Football Conference championships during his tenure. 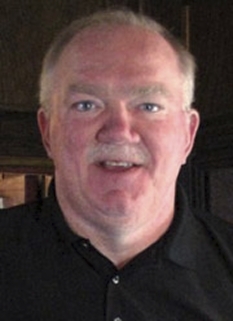 Joe Jacoby started off as an offensive tackle for the University of Louisville from 1978-80. After college, Jacoby was snubbed in the NFL draft. He signed a free agent contract with the Redskins in 1981. After clawing his way through rookie camp, he embarked on an enviable career - four Super Bowl appearances, of which his team won three (XVII in 1983, XXII in 1988, and XXVI in 1992), plus four consecutive Pro Bowl selections from 1983-86. 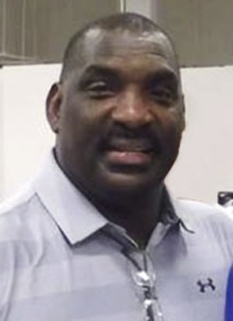 Along with Jeff Bostic, Mark May, George Starke and Russ Grimm, Jacoby was a founding member of the Redskins' renowned "Hogs" offensive line of the 1980s and early 1990s (deemed one of the best front fives of NFL history), which was a mainstay of the Redskins' glory years during the first Joe Gibbs era. 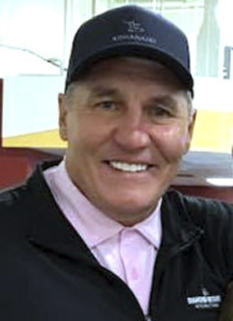 Jacoby was the lead blocker on John Riggins’ famous touchdown run which ensured the Redskins' Super Bowl XVII win over the Dolphins in 1983. In that game, the Redskins set a Super Bowl record for most rushing yards with 276. The Hogs helped the Redskins break that record five years later in Super Bowl XXII, in which Washington trampled over the Denver Broncos with 280 rushing yards en route to the second of the Redskins' three championships. One year after the Redskins' third Super Bowl victory in 1992, Jacoby hung up his cleats and retired, after which he became the owner of an auto dealership in Warrenton, Virginia. Jacoby no longer owns the dealership as of February, 2008. 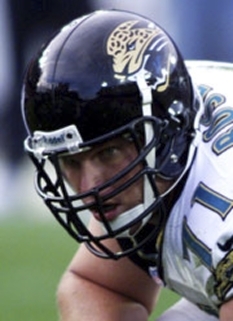 Joe Jacoby is currently an Assistant Football Coach at Shenandoah University in Winchester, VA.
DISCLAIMER: PFP Sports Talent Agency does not claim to represent itself as the exclusive agent for Joe Jacoby. PFP Sports Talent Agency is a booking agency that represents organizations seeking to hire pro athletes and sports personalities such as Joe Jacoby for speaking engagements, personal appearances, product endorsements and corporate entertainment. Fees on this website are estimates and are intended only as a guideline. Exact fees are determined by a number of factors, including the location of event, the talent’s schedule, requested duties and supply and demand. PFP Sports Talent Agency makes no guarantees to the accuracy of information found on this website and does not warrant that any information or representations contained on this website will be accurate or free from errors. We are often asked how can I find out who is Joe Jacoby's agent? 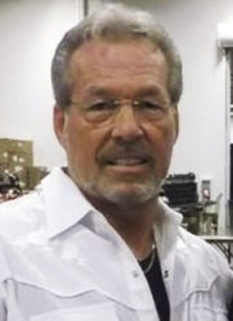 To find Joe Jacoby appearance fees and booking agent details, you can contact the agent, representative or manager through PFP Sports Talent Agency for speaking fee costs and availability. PFP Sports Talent Agency can help your company choose the ideal sports personality for your next marketing campaign. 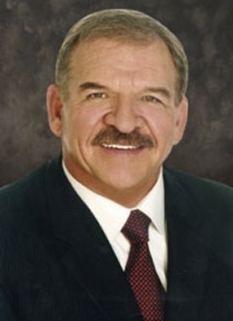 To hire Joe Jacoby for an appearance, speaking event or endorsement, contact Joe Jacoby's booking agent for more information.